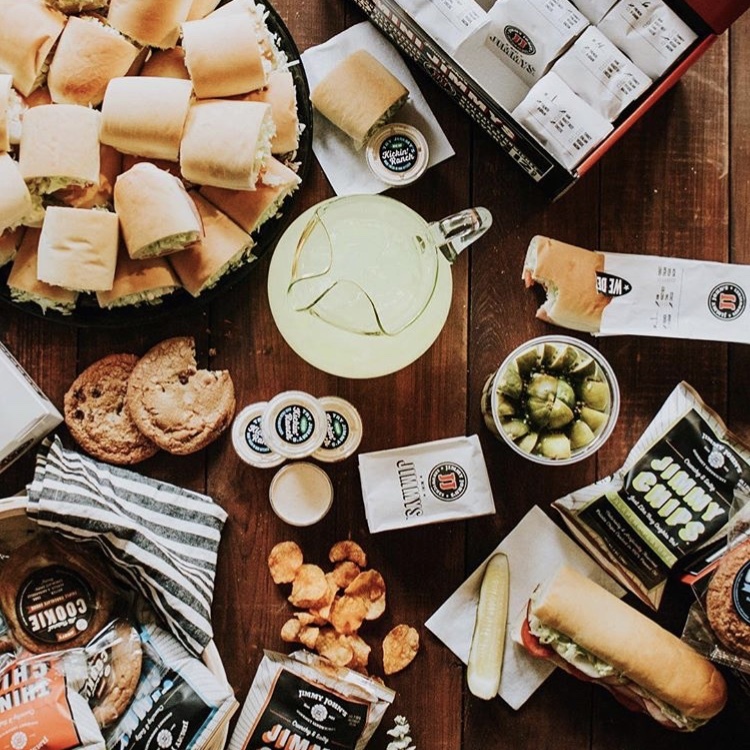 What makes Jimmy John’s different from the rest is that it’s honest, it’s damn good, it’s damn fast, at a decent price! Jimmy John’s definition of fresh is worlds apart from everyone else’s. Bread is baked in-house everyday and served fresh. Meat and veggies are sliced fresh in-house everyday. The turkey is real turkey, the roast beef is real roast beef – no additives, no vegetable-based fillers, no fake stuff.